Please understand that these testimonials whilst true, accurate and verifiable this website makes no medical claims whatsoever. This means there is always a possibility you will not get the results you’re seeking. It’s always important that you seek appropriate qualified medical advice whenever you face any health issues. 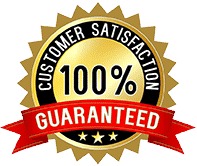 My hypnosis programs are your guide and assistant in an overall holistic approach of the mind and body care for your health and general wellbeing. Hypnotist NYC is not intended to treat, cure, or prevent any disease or illness. This information is intended for educational purposes only, not as medical advice. Always check with a medical professional before changing your eating habits or using hypnosis for pain control. As any pain control sessions will require a referral from a Medical Physician. 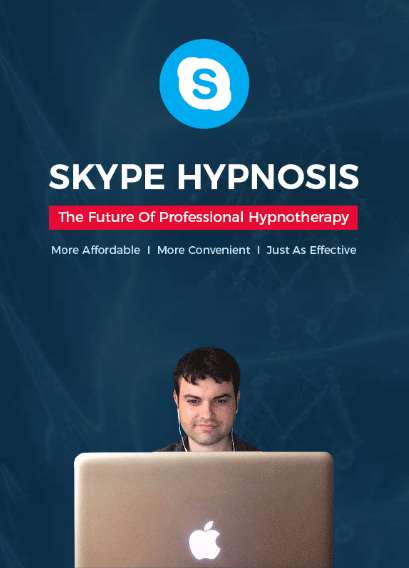 Hypnosis is an educational and self-improvement process that facilitates access to a person’s internal resources to assist him/her in solving problems, increasing motivation, or quitting destructive behavior patterns (such as smoking) to create positive change. 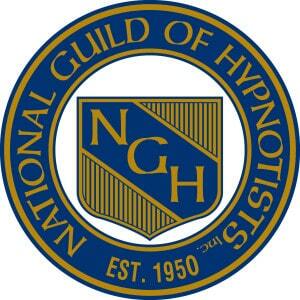 As a proud certified member of the National Guild of Hypnotists, I follow the NGH Code Ethics &Standards of Practice.